Jason is an editor, producer and director with nearly 20 years of experience in film and television. He is a graduate of the prestigious film department at Boston University. Early in his career, he directed a documentary on the infamous Bostonian Preacher Jack, Jason moved onto producing for MTV where he created the interview show All Eyes On for the news and doc department. After his time at MTV, he moved into the freelance editing world to work on shows for VH1, Bravo, Fuse, FOX, The Weinstein Company, CBS, Comedy Central, and many others. He worked on Emmy-nominated programming and won a NLGJA award for his work on The Advocate News Magazine. He joined director John Hyams as an editor on the feature film Universal Sodier: Regeneration and the IFC feature documentary, Rank, which was featured at the SXSW and Full Frame film festivals. He also has 15 years of writing, recording and producing music, and is the composer and music supervisor for the Syfy series Z Nation. You can view more of his work here. Stephen is a director, producer and cinematographer with over 20 years experience in film and television. He is a graduate of Syracuse University's School of Visual and Performing Arts. He has shot films with Jean Claud Van Damme, Tom Everett Scott, Peter Weller, Krysten Ritter, Pete Holmes and Jay Larson. 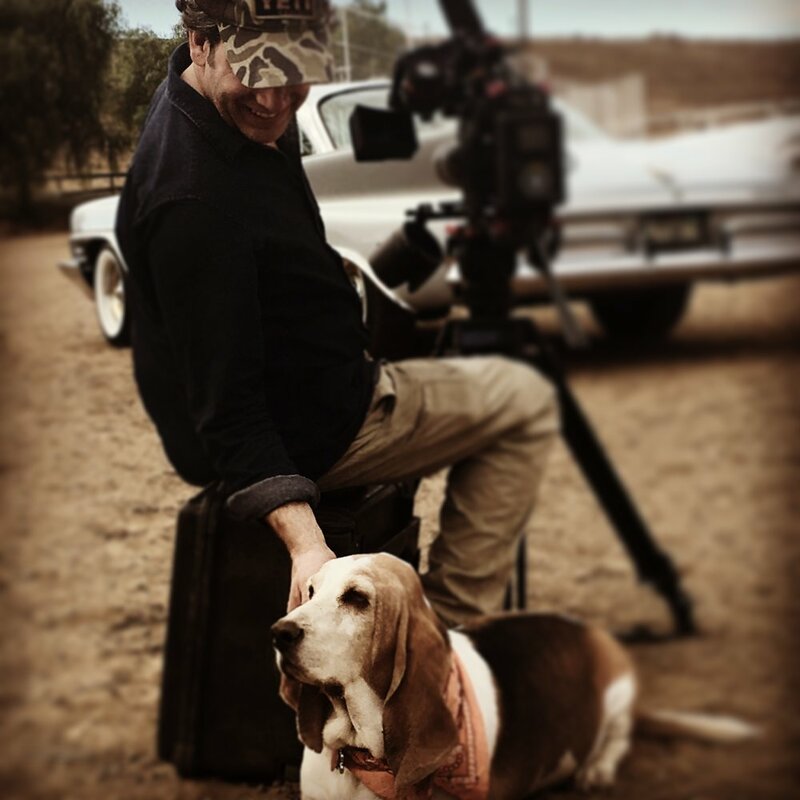 After college, Stephen began a lifelong working relationship with director John Hyams, shooting and producing One Dog Day which was an Innovative Award Finalist at Taos Talking Pictures film festival. After that he produced and shot River Red which premiered at Sundance in the American Spectrum lineup. He then produced and shot the feature documentary, The Smashing Machine: The Life and Times of Mark Kerr, which premiered at the Tribeca Film Festival and was sold to HBO to air on their America Undercover series. He then shot IFC's feature doc, Rank, which premiered at SXSW. He transitioned into television and has shot projects for ABC, BET, Comedy Central, Discovery, FreeForm, E!, HGTV, MTV, NBC Universe, Oxygen, OWN, TBS, TLC, TruTV, VH1, VICE and many others. He shot over 100 episodes of the TLC series Cake Boss and he directed, produced and wrote a season of the hit series Lizard Lick Towing for TruTV. He recently shot Dragon Eyes, starring Jean Claude Van Damme, Cung Le, and Peter Weller for Warner Brothers. As a producer, he has developed series that were sold to Oxygen and TruTv and continues to develop scripted and non-scripted projects.